See the forest for the trees. : photography as art. no news to anyone that knows me. but photography as ART? love that. like, actual art, that you hang on your walls. we don't have 'artwork' in our home. my husband & i once joked that it'd be fun to 'buy' art for our home someday. good stuff. beautiful work. from amazing & inspiring artists. but, let's be real. that's not us. we'd rather park ourselves on a couch AT an art museum with a cup of coffee & make fun of people. or just laugh with each other. but we're just not in to it. photography is our decor. it's our art. MOST of the walls in our home, are adorned with framed photographs. . .REAL LIFE ART. moments. people. wrinkles. vacations. our babies. our life. this is & i believe, will always, be OUR artwork. i love it. but aside from all the 'lived' moments, i also love 'LIVE' images. but seeing it from a different angle & through the eye of a lens. SO, my thought is to do that here. to capture images for you, to display as art in your home. 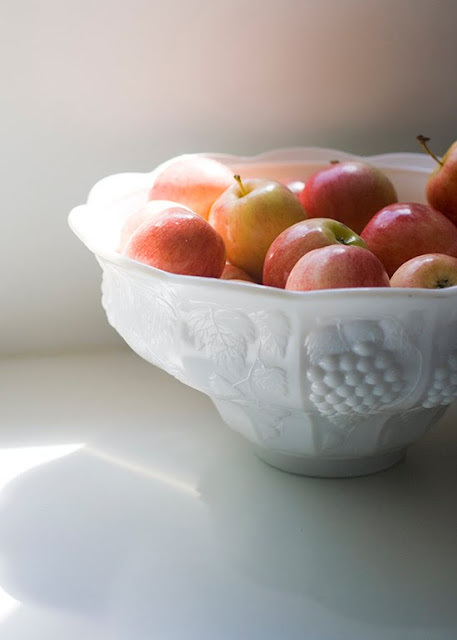 a bowl of apples on the counter, to you, may be, well, just a bowl of apples. but to ME, it can be absolutely beautiful & make for the perfect print to hang in the kitchen! so here, you can shop my gallery of artwork as i capture it. abstract images of beautiful things in life. or not so abstract. just simple. inspired by something or just simply want a print to hang on that empty wall space in your bathroom. p.s. you can order any size, from 4X6 to 20X24. these are priced for matted, 5X7's, including shipping. but if you REALLY want it framed, i can do that. just email me for more details.